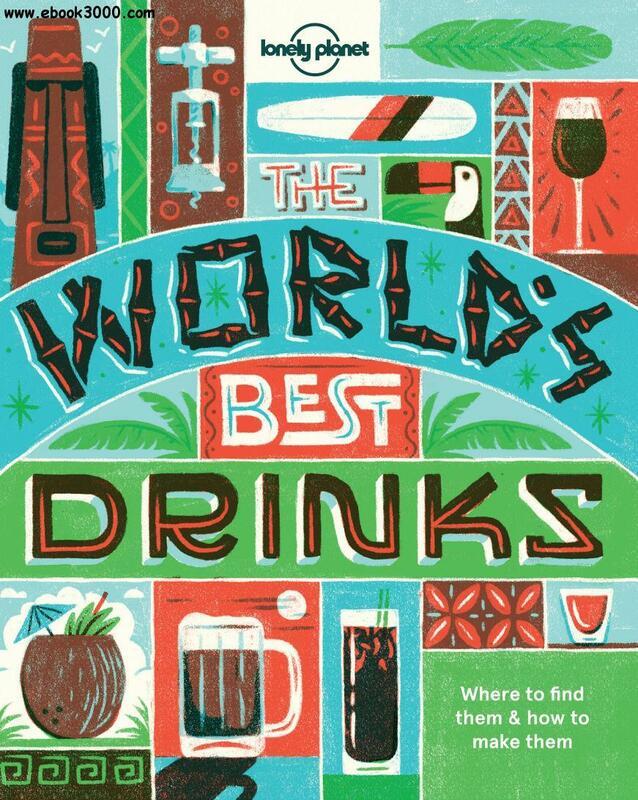 From the people who have been delivering trustworthy guidebooks to every destination in the world for 40 years, Lonely Planet's World's Best Drinks is your passport to the planet's best tipples and soft drinks. Quench your thirst with over 60 recipes including cocktails, delicate tea brews and zingy aperitifs. For each of the authentic recipes in this book, an 'Origins' section details how the drink came into being in the culture that created it, alongside tasting notes of how best to sample it for the authentic experience, whether in an upscale New York cocktail bar, a fireside lounge or a Chinese teahouse.